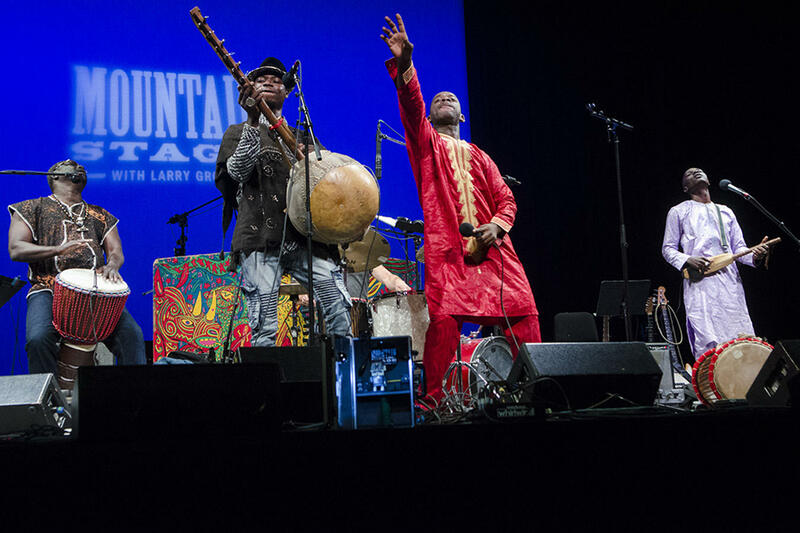 Mountain Stage listeners have the best seat in the house this week as we hear live performances from West Africa’s BKO and living legend of finger-style guitar, Leo Kottke. Plus sets from Josh Rouse, Ari Hest and Johnny Irion. You can hear Mountain Stage every Monday night at 10:00 pm on KRCB-FM Radio 91 (91.1 in Sonoma County and 90.9 in Santa Rosa); streaming at norcalpublicmedia.org; Comcast Cable channel 961 all over the 9 counties in the Bay Area; and on the FREE Northern California Public Media App available in the App Store and Google Play.